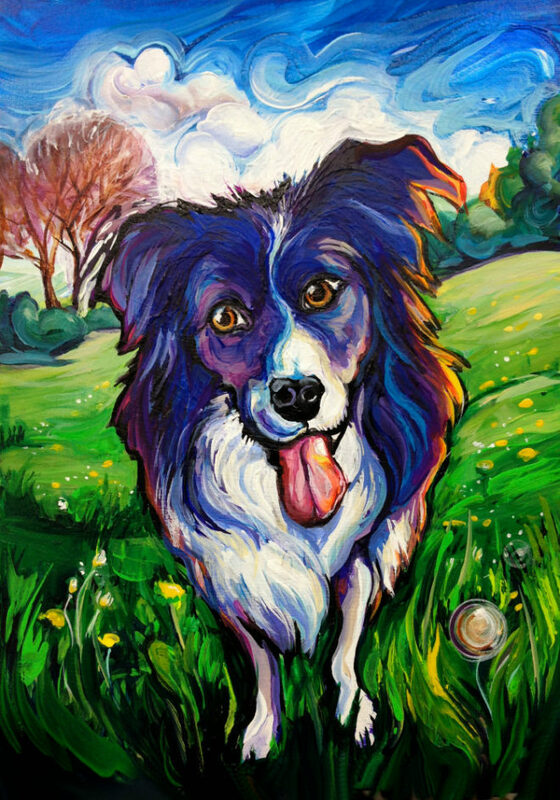 Samantha is an energetic Border Collie/Australian Shepherd mix who is obsessed with playing. This is her at Trout Lake in Vancouver waiting with crazed anticipation for the ball to be thrown. She has a slightly cockeyed ultra-alert look and is full of breathless energy and face licks.